Project-Nerd’s Behind the Cosplay is back for Season 2! We’re taking you further behind the cosplay with more in-depth interview, behind the scenes specials, and plenty of fantastic costumes. 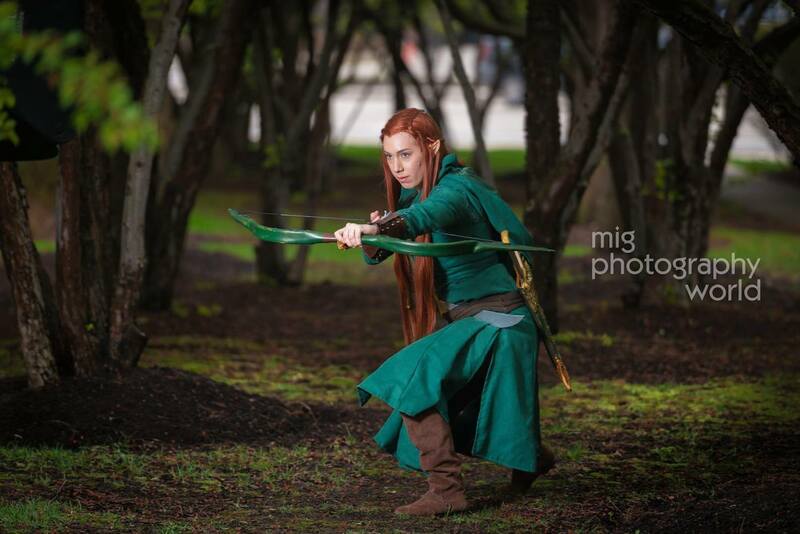 In Behind The Cosplay: Season 2, Episode 17 – Tauriel, Erin Lei chats with Casey Renee about her award winning Tauriel costume. What does a fan of The Lord of the Rings books think about the character being introduced into the movies? Watch the video to find that out along with a quick foam tutorial and how her costume was made. Visit Casey Renee Cosplay on Facebook.